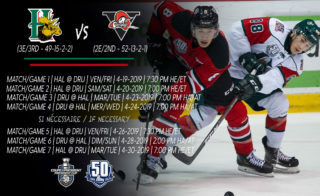 Toronto, ON – With 11 points in three games, including six goals and five assists with a plus-minus rating of plus-12, the Canadian Hockey League today announced that forward Samuel Asselin of the Halifax Mooseheads is the CHL Player of the Week for the regular season week ending February 3rd. 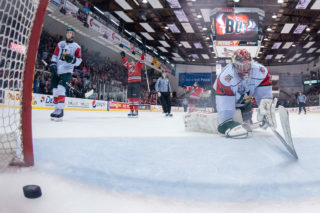 Asselin recorded two multi-goal efforts in a pair of games last week to help push the Mooseheads’ win streak to three games and improve to a 36-11-2-1 record atop the QMJHL’s Maritimes Division. 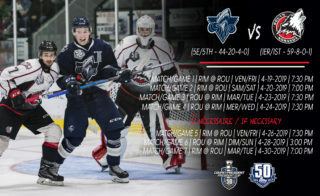 His week began Thursday with a four-point showing, including two goals and two assists, and second star honours in a 7-5 win over the Victoriaville Tigres. The 2018 Memorial Cup champion then followed up that performance with a five-point night Saturday, including his second career hat-trick and two assists, in an 8-2 victory against the Sherbrooke Phoenix en route to first star recognition. 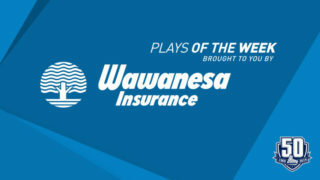 He then closed out the week Sunday by adding one goal and one assist in a 4-2 win over the Moncton Wildcats and was named the game’s third star. Asselin is the first member of the Mooseheads to be recognized as the CHL Player of the Week this season. 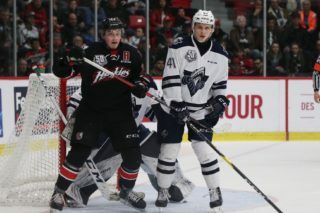 A 20-year-old from L’Assomption, Que., Asselin is playing in the fourth season of his QMJHL career. 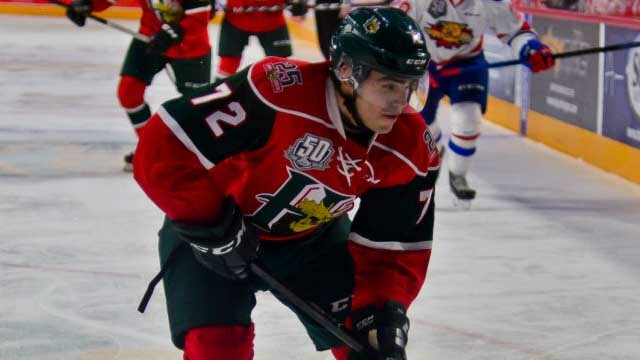 The Mooseheads acquired Asselin from the Acadie-Bathurst Titan in a September trade. He’s tallied a league-leading 40 goals and 29 assists with Halifax this season. 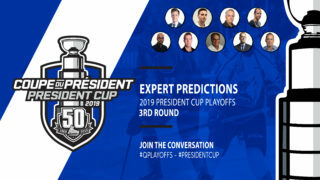 During last year’s playoff championship run, Asselin scored three goals and had eight assists for 11 points in 20 games.